But you don’t have to worry because NPR is giving away 10 free songs from the Music at the South by Southwest music festival in Austin, TX. NPR will be airing the show tonight at 1 a.m. It will feature 1,800 bands, some, undiscovered talent. 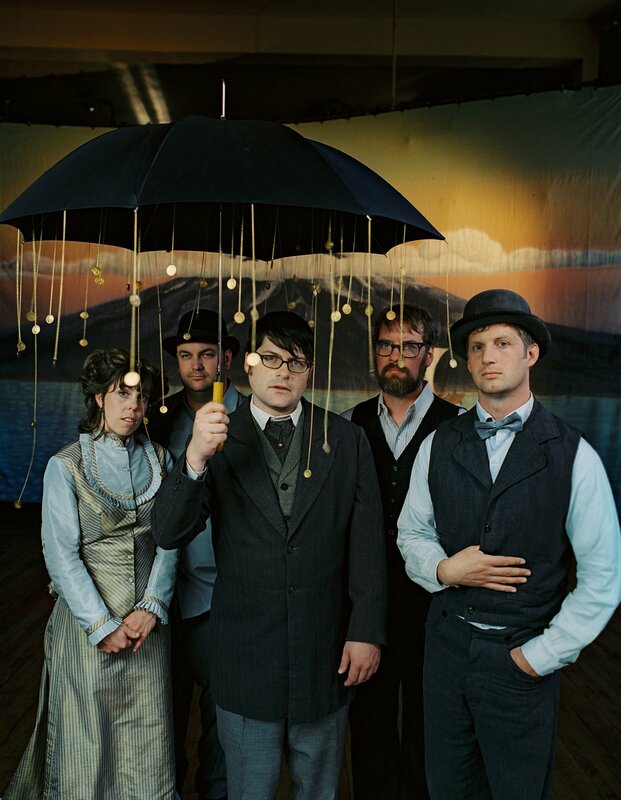 Artists include the Decemberists. Great stuff! No, way, you like the Decemberists? I thought I was the only one of my friends who even knew who they were!